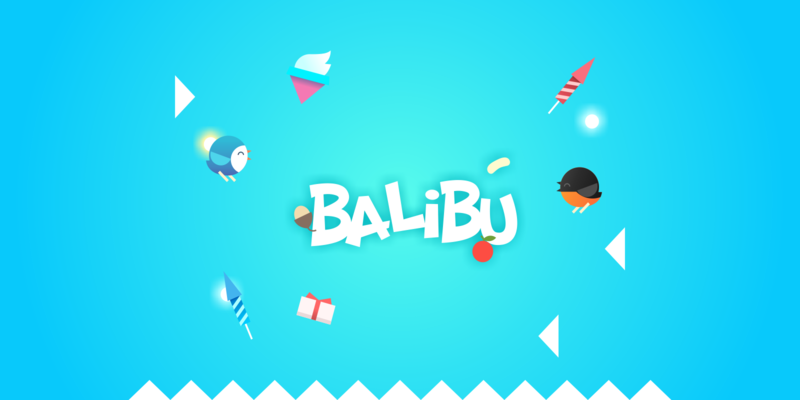 Balibu is a simple but challenging game. Play just for fun. 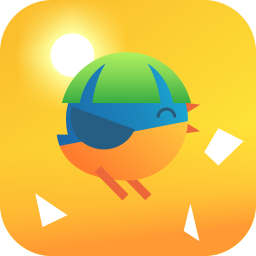 Keep the bird moving through the stick and protect the egg by destroying all flying spikes. Reach your best score and unlock all hidden birds. Fireworks : Destroy many spikes at same time. Ice cream : Stop the spikes movement for a while. Click and hold to stretch out the stick.